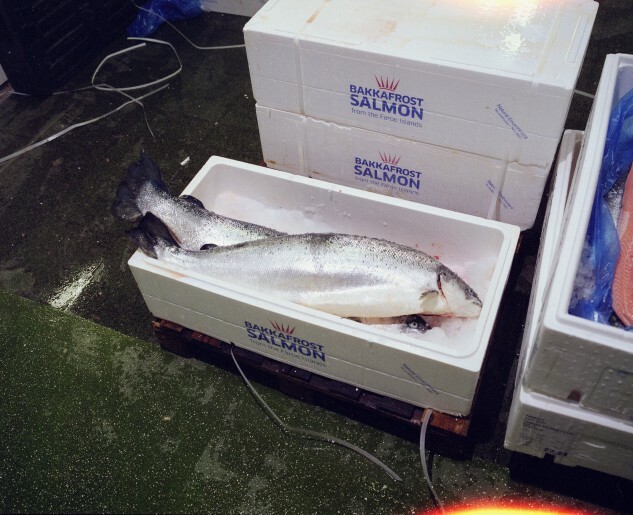 Ever since i moved to London I wanted to go to Billingsgate Fish Market to check it out and of course take some photos. But you have to be there so early. One of my two dads was here a few weeks ago and he made me do it. So I got up at 3.40am, picked him up at 4.30am and we were there around 5am. It was great. Just walking around, taking pictures and of course breakfast there at 6.30am. I was back home in time to get fresh bread from the bakery that has just opened and to find my family still asleep. What a great morning. And the best news is that I still find immense fun and pleasure in this!